Treat yourself to 100 minutes of Lavender Pampering Perfection at The Okura Spa. The relaxing treatment includes a Lavender Foot Ritual using lavender essential oil and dried flowers, a Lavender Aroma Massage and Lavender Honey Brightening Face Mask to leave you looking renewed and radiant. The scent of summer, lavender oil is one of the most well-known essential oils in aromatherapy, and is prized for its anti-inflammatory, antiseptic, and antibacterial properties. Honey is used for its impeccable preservative qualities, while a few drops of lemon in the face mask cuts through excess oil, tightens pores, cleanses and brightens dull skin. 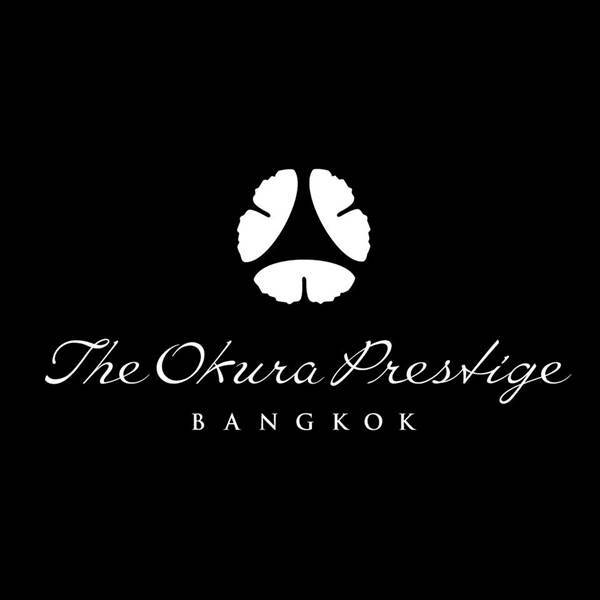 With five luxurious treatment rooms and professional spa therapists, you can find peace and tranquility at The Okura Spa. Before selecting a treatment from the extensive menu, every guest begins their personal journey with a consultation from a skilled therapist. Signature and seasonal spa treatments use only exclusive organic oils and balms. Book now to discover the pleasures of Lavender Pampering Perfection.